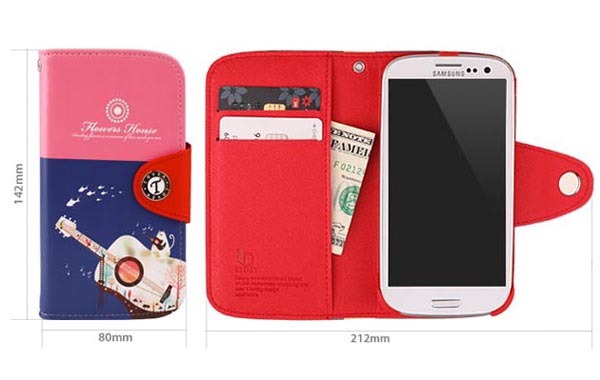 We have featured some nice protective cases for Samsung Galaxy S3 smartphone. 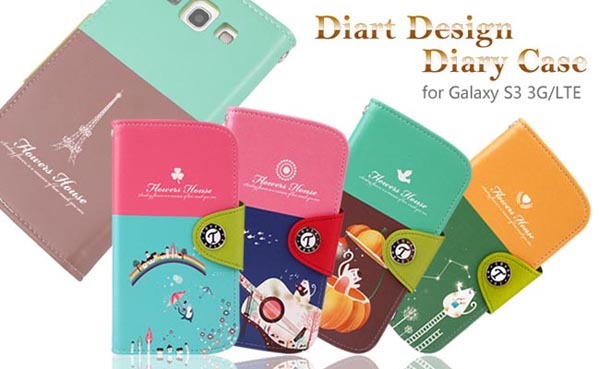 But if you’re keen on those beautiful designs, the Diart Design diary styled Samsung Galaxy S3 case should be more suitable for you. 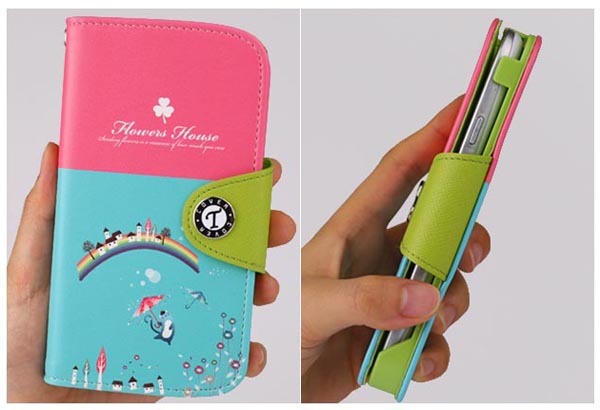 This is a well-designed, folio-styled protective case design for Samsung Galaxy S3 Android phone. The Galaxy S3 case is made of leather, plus folio design in oder to protect your Samsung Galaxy S3 from bumps and scratches, and as we can see from the images, each leather case features gorgeous design along with vibrant colors on the surface to display your taste in art. When folded up, the Galaxy S3 will show you two hidden card slots and one pocket for your cash, credit cards and more. Apart from that, the custom cutouts allow you access to all buttons and functions of your Galaxy S3. 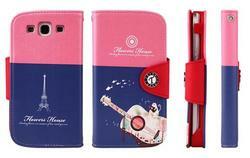 Diart Design Samsung Galaxy S3 case is available in 10 beautiful designs, each one is priced at $37.8 USD. If you’re interested, jump to Strapya World for more details. Additionally, if you need other options, you might like to check Defender Series Galaxy S3 case, the ACTIVE Galaxy S3 case and more via “Galaxy S3 case” tag. Is this case snap on or magnetic lock? i want this..where can i buy? The case is available at Strapya World, a Japan based online store.